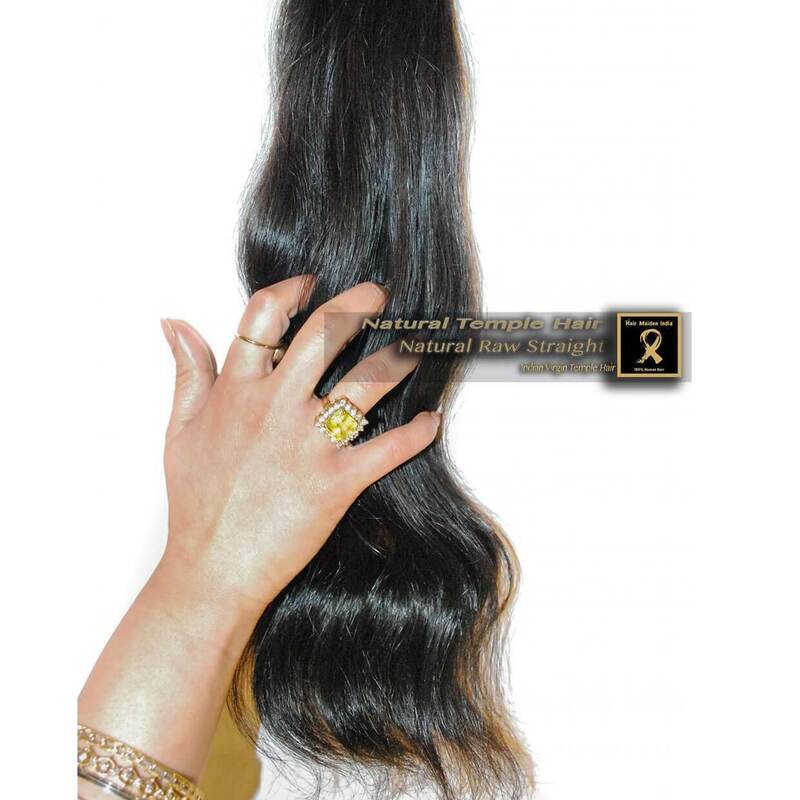 Our Signature Premium Temple Hair is the hallmark product of Hair Maiden India. 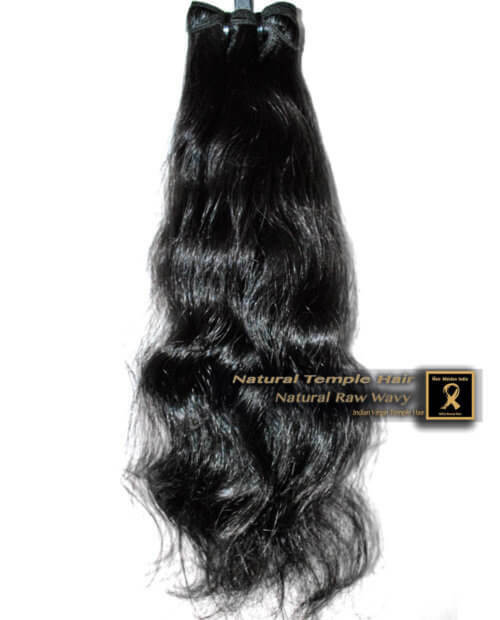 Our premium temple hair comes from the absolute top tier of the most exclusive temples of south India. Premium hair weighs about 5-10 grams more on average than the natural temple hair and is of a higher quality, so it lasts much longer and provides the most natural look possible. 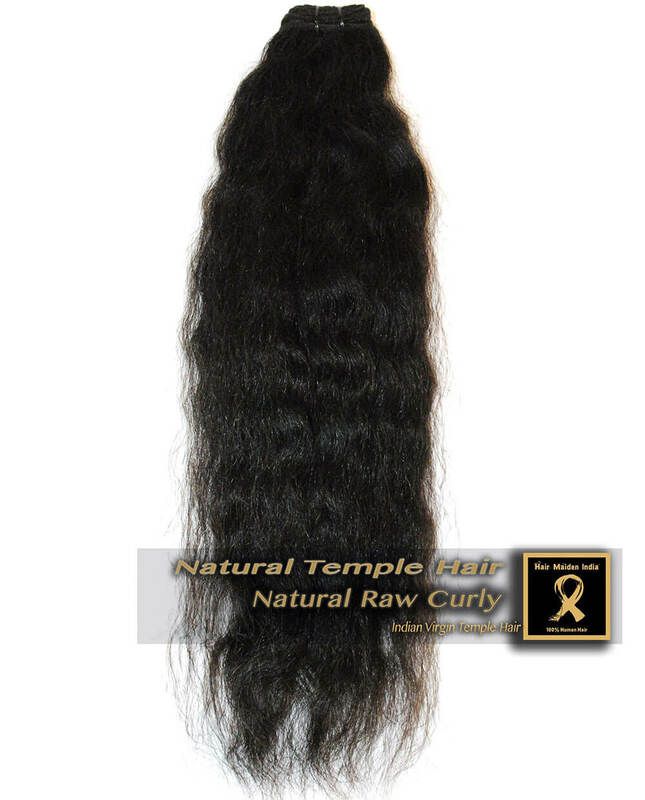 This hair has all the same amazing qualities as our natural temple hair with added thickness and exclusivity of extremely rare south Indian temple hair. The women in the south cover their hair and use coconut oils to achieve healthy thick heads of hair. 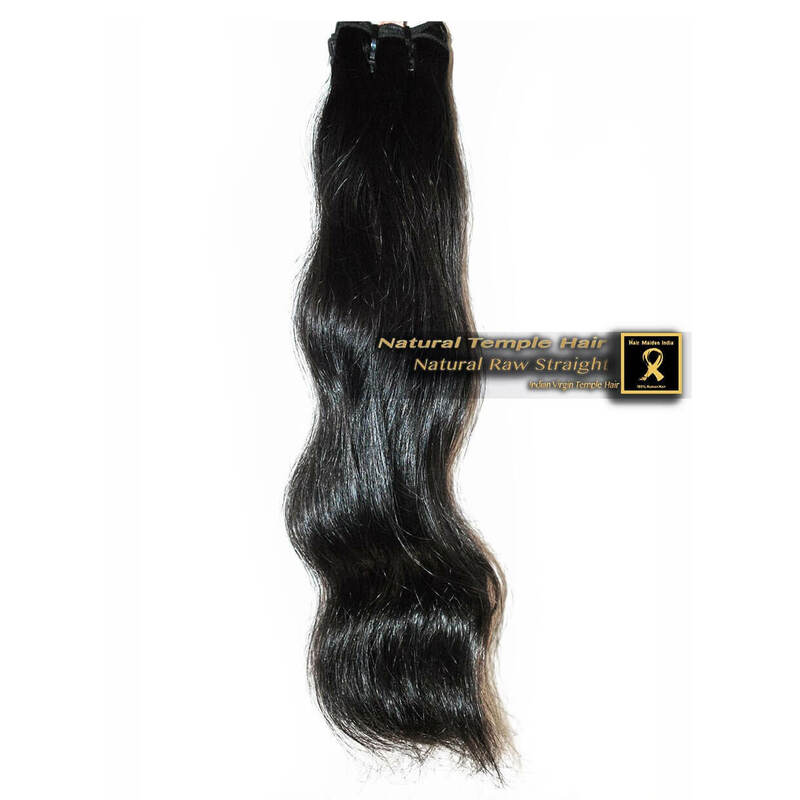 Our premium hair extensions weigh about 5-10 grams more on average than the natural temple hair. 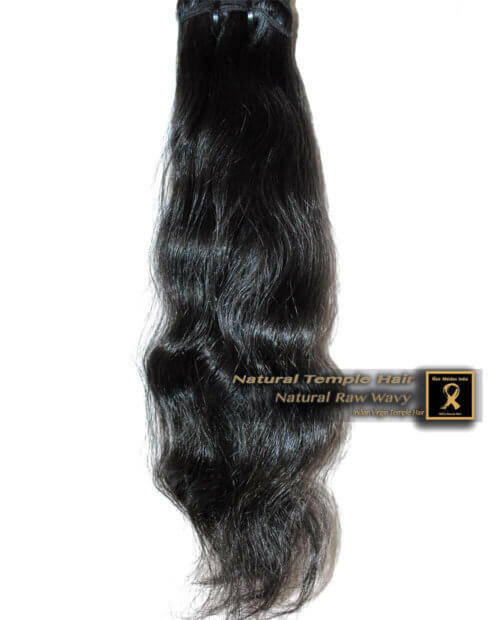 This hair has all the same amazing qualities as the natural temple hair with added thickness near the ends and exclusively rare quality. These donors, unlike the ones in the North, used coconut oils and covered their hair as part of daily routine, ensuring minimal damage to the cuticles. Our premium temple hair comes from the top tier of the most exclusive temples of south India. To purchase direct from these temples an Indian tax ID, and land are required. There is absolutely no filming allowed. The HMI team has spent countless hours in these temples humbly researching and observing this fascinating tradition. In these exclusive and remote temples, we learned that our hair will come only from donors in regions of India that have never exposed their cuticles to harsh chemicals, coloring agents, and/or damaging styling methods. 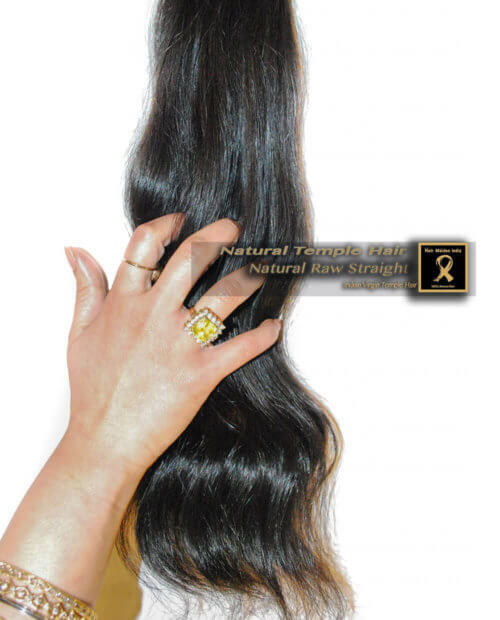 With these and other personal connections forged in India, we offer premium temple hair with authenticity and beauty that are unmatched. 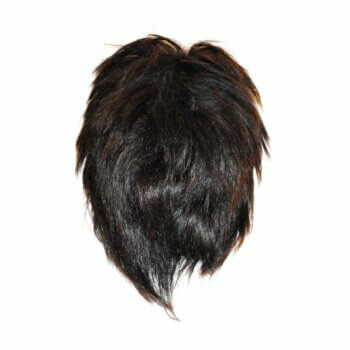 This hair has a unique soft silky feel and a pleasing natural smell. 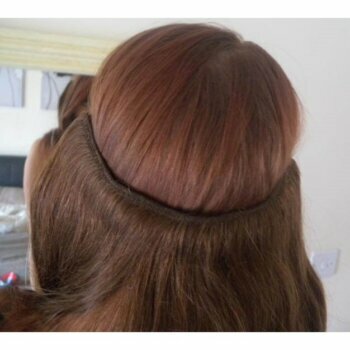 The hair is uniformly thick at the bottoms of the bundles providing a full and beautiful look. In combination with the hair, our technologically advanced double machine weft methods ensure tight tangle free wearing of your beautiful extensions that are sure to enhance your look and last you for years to come. 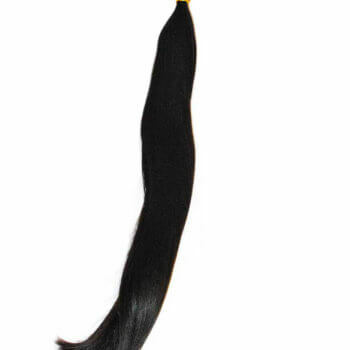 This hair is comparable to “10a” hair (tier-1 temple hair), which other companies use to grade their bundles. This hair can be washed and conditioned as normal (we recommend all organic washes) and should be left to air-dry naturally. This gorgeous hair is also very versatile. 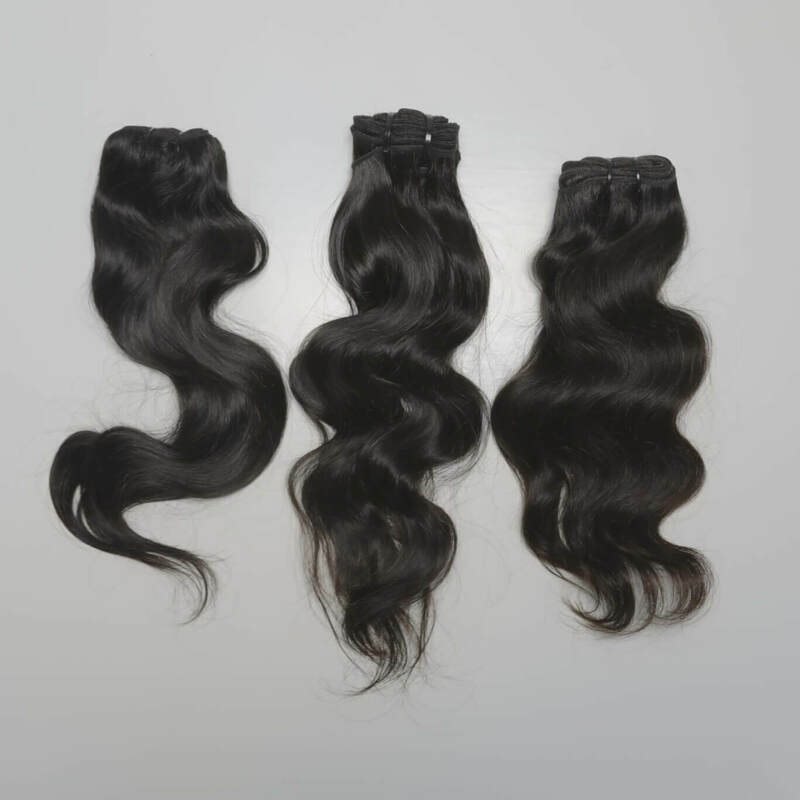 It can be dyed, permed, straightened; flat-ironed, curled and/or pressed in order to achieve the look you want. 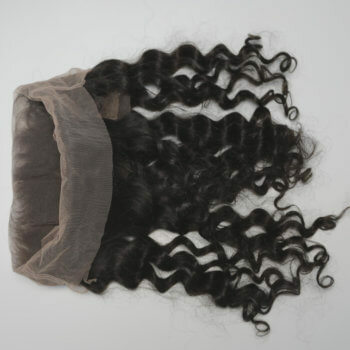 Just like all of our virgin hair, this beautiful, authentic premium temple hair has not been mixed with any kind of synthetic hair fibers nor any hair from other origins. 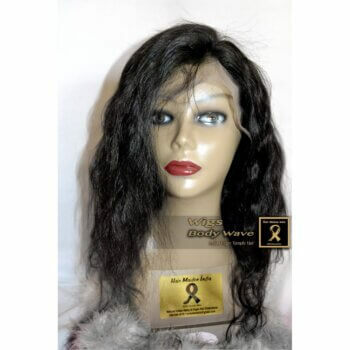 This hair is double machine wefted and with careful attention to keep the cuticles intact and aligned, to prevent any tangling, matting, or shedding. 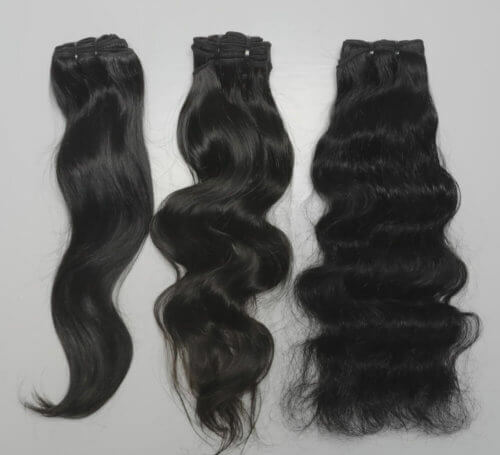 Virgin hair only comes in natural hair colors, such as black, dark brown, and light brown, however the hair can be dyed, cut and/or styled in order to meet personal preference. 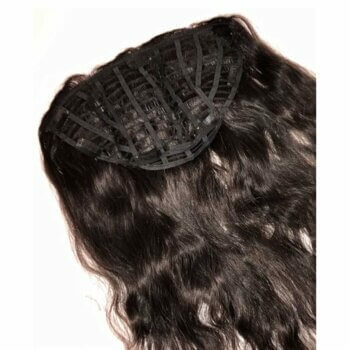 We recommend a minimum of 2-3 bundles for a full sew-in on most. 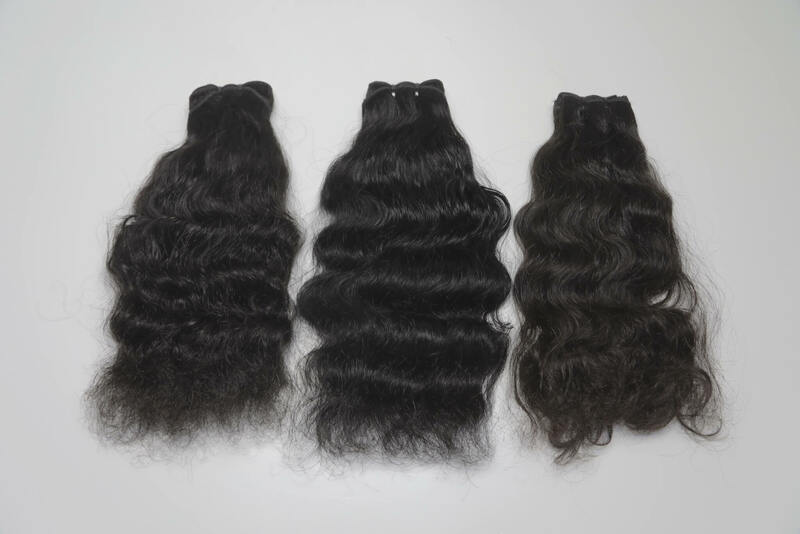 Since the premium temple hair is the top-notch quality within the hair industry today, we only offer this to exclusive clientele and industry professionals. 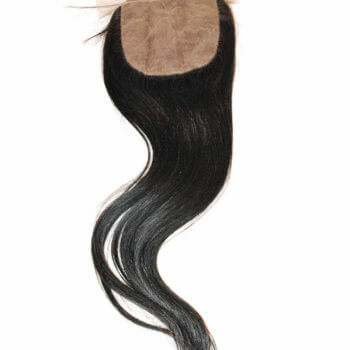 These premium temple hair bundles have nearly even density from top to bottom, which is very rare in longer lengths of raw unprocessed human hair. 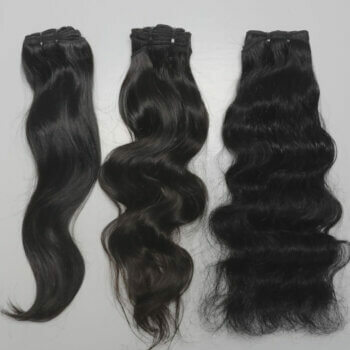 This hair is either naturally wavy or naturally straight and is used mostly by our clients well established within the entertainment and fashion industry. Once again this hair is all natural. We take pride in this hair and hope that you will as well. Please contact us for further styling, coloring, or bulk order requests. Click here for our online hair care instructions. No shedding. No tangling. Colors and styles perfectly !! !